We are remarkable enterprise, involved in offering superior quality Sodium Salt. Triple refined, substitute for glober salt, suitable for textile/dyeing packed in 25kg and 50 kg bags, hardness below 100ppm. We are a most trusted name among the topmost companies in this business, involved in offering Low Sodium Salt. 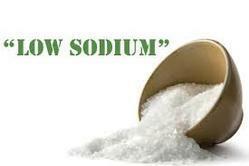 With the support of our skilled experts, we are offering our clients a broad range of Low Sodium Salt. 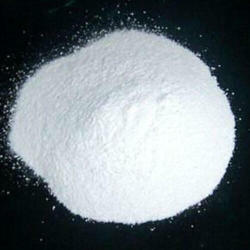 Being a well-distinguished company in the market, we are into offering Sodium Salt. Backed by years of industry experience, we are engaged in offering a premium quality range of Fine Salt.